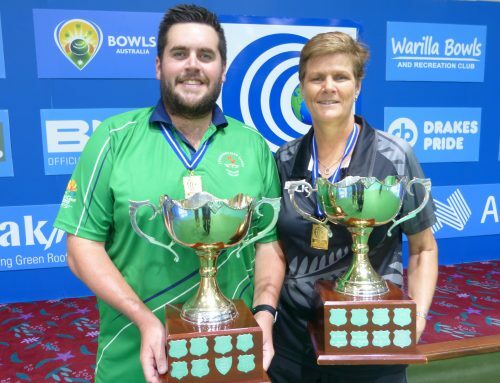 SOUTH Australia’s Adelaide Bowling Club is set to become the envy of the bowls world after being awarded the rights to host the 2019 and 2020 World Singles Champion of Champions events. Adelaide secured the rights to the prestigious competition ahead of a number of larger clubs in Australia and abroad and is ideally placed to host the coveted event, which is contested annually. The recent announcement from World Bowls and Bowls Australia extends the marquee international competition’s long association with Australia; which by the conclusion of the 2020 event will have hosted nine out of 18 championships. 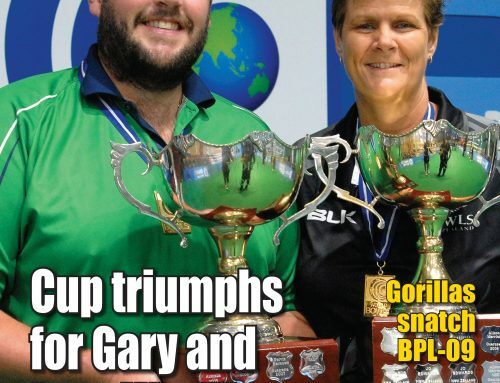 It also continues the nation’s trend of procuring the sport’s biggest events in recent years, with the World Champion of Champions held at the Gold Coast’s Club Helensvale in 2015 and 2016, followed by Sydney’s St Johns Park in 2017 and later this year, while the 2019 Asia Pacific Championships and 2020 World Bowls Championships will also be contested across three Gold Coast clubs. 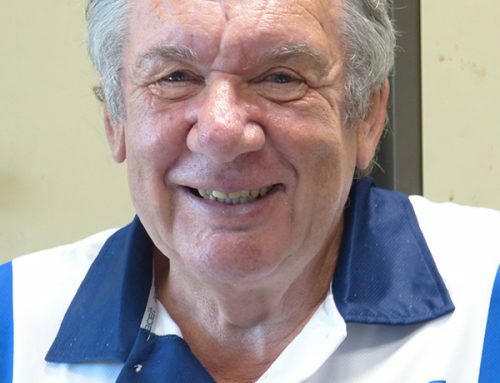 World Bowls CEO Gary Smith applauded Adelaide for winning the competitive tender process and praised the unsuccessful candidates for their submissions. 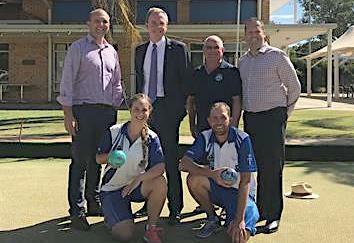 ‘The Board was delighted with the level of interest shown in hosting this increasingly popular, prestigious World Bowls event in 2019 and 2020 and congratulate South Australia’s Adelaide Bowling Club in the knowledge that they will be worthy hosts who will maintain and build upon the high standards set by previous host clubs,’ Smith said. Bowls Australia CEO Neil Dalrymple said he was delighted that Adelaide had been awarded the rights to host one of the sport’s premier international titles for a two-year period. 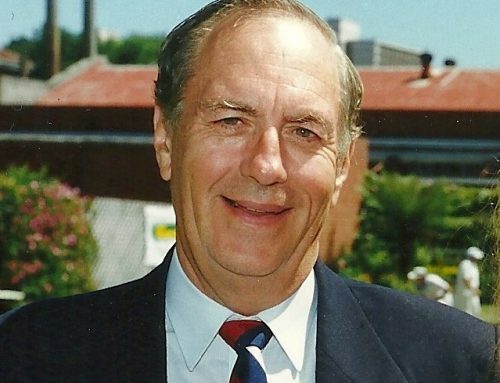 ‘The announcement that Adelaide Bowling Club has been successful in procuring the 2019 and 2020 editions of this prestigious event is a coup for the club, the state and the nation,’ Dalrymple said. While Australia has been particularly successful in securing hosting rights for this event, it’s also been dominant on the green, with its athletes having enjoyed more success at the event than any other nation. Eight Australians have claimed the coveted titles, including reigning champion Aaron Teys (2017), Adelaide’s own Scott Thulborn (2016), Natasha Scott (2016), Karen Murphy (2013), Aron Sherriff (2010), Brett Wilkie and Kelsey Cottrell (2009), and Leif Selby (2008). 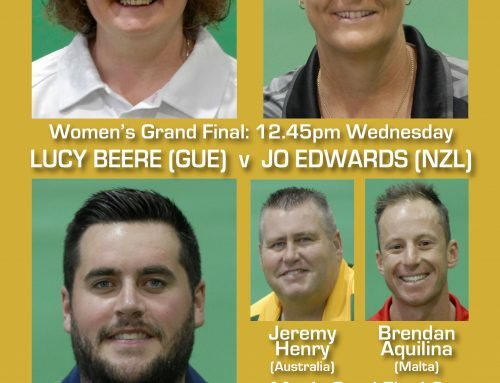 While South Australia has played host to some of the sport’s biggest international competitions over the years, including the 1996 and 2012 World Bowls Championships, this announcement marks the first time the state will stage the World Singles Champion of Champions. Photo: Stakeholders celebrate the announcement at Adelaide Bowling Club, including Bowls SA CEO Mark Easton (left), Adelaide Lord Mayor Martin Haese, Adelaide BC president John Higgens, Bowls Australia’s Tony Sherwill (right), Cassandra Harvey (front left) and former World Singles Champion of Champions winner Scott Thulborn (front right).